The Airport Authority’s third runway project may go over budget by importing marine sand from the southwest region of Guangxi in order to cope with a shortage, FactWire has learnt. 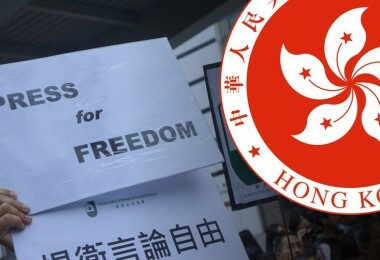 In a notice issued on 21 June, the Qinzhou municipal government said it would ‘move forward with the plan to supply sand’ for the construction of Hong Kong International Airport’s third runway, which will be built on 650 hectares of reclaimed land. A quarry in the suburbs of Qinzhou that sells marine sand. Photo: FactWire. A working group co-led by the city’s deputy mayor, the Oceanic Administration and the Bureau of Land and Resources has also been formed to coordinate preparatory works and grant the dredging right through public tender. 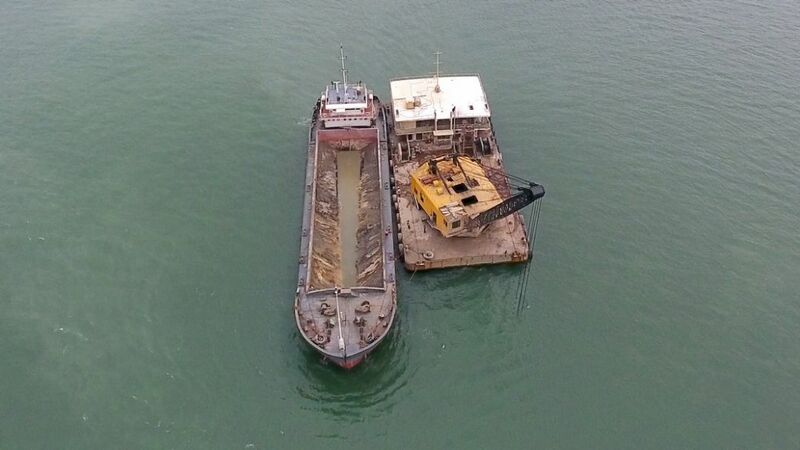 According to its schedule, the group will complete a hydrographic survey and environmental assessment by the end of this month and clear the designated waters before 10 November, although it remains unclear when the city can start supplying marine sand to Hong Kong. 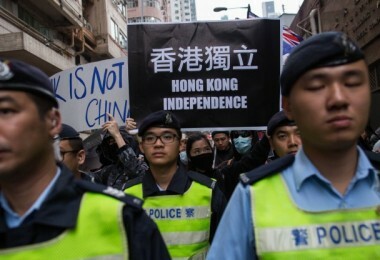 This will be the first time since 2015 Hong Kong imports marine sand from the mainland, which has restricted exports of the material in recent years. At present, land reclamation for the third runway is predominantly done by artificial sand, which is made from crushed rubbles and is generally more expensive. 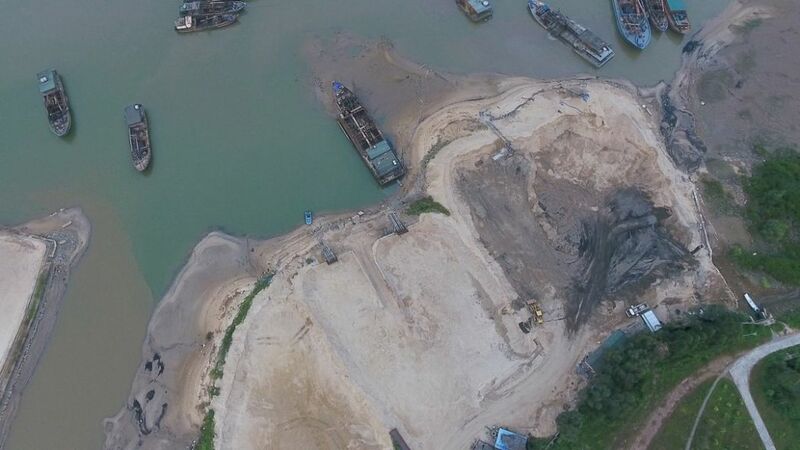 However, research by FactWire found that the total cost of importing marine sand from Guangxi at local market rate could run up to HK$16.5 billion, exceeding the entire HK$15.3 billion budget set aside for the main reclamation works. 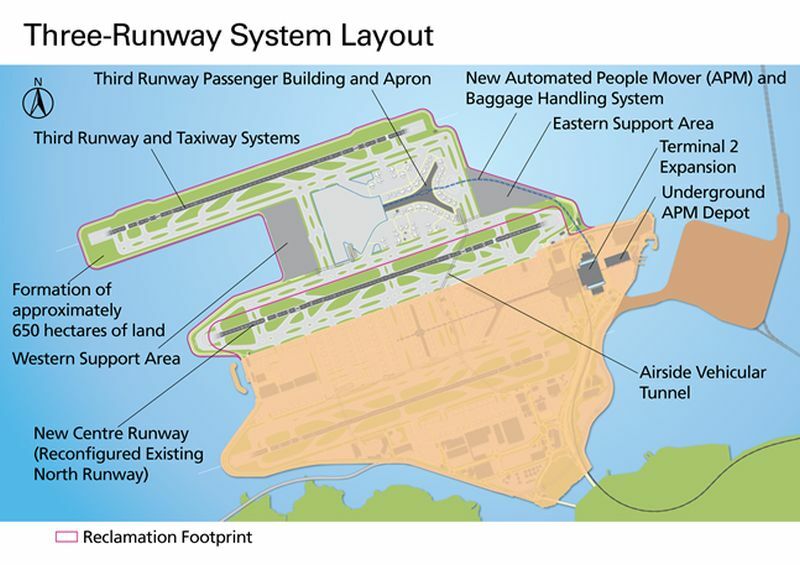 The third runway system. Photo: Airport Authority. According to local sand mining companies FactWire has spoken to, the market prices for marine sand have recently risen from around 50 yuan (HK$56) to between 70 and 110 yuan due to government crackdowns on illegal sand extraction. 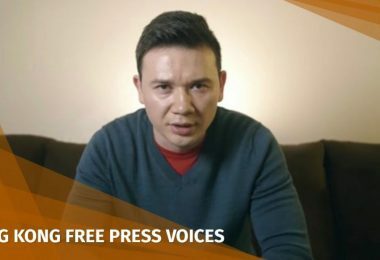 ‘Sand is running short in supply in Qinzhou because everybody is buying it from here,’ said one local businessman who dredges and sells natural sand, adding that he did not believe the government would subsidise the export of sand to Hong Kong. Another manager at a quarry also said high-quality marine sand has become more expensive and is now about the same price as river sand. 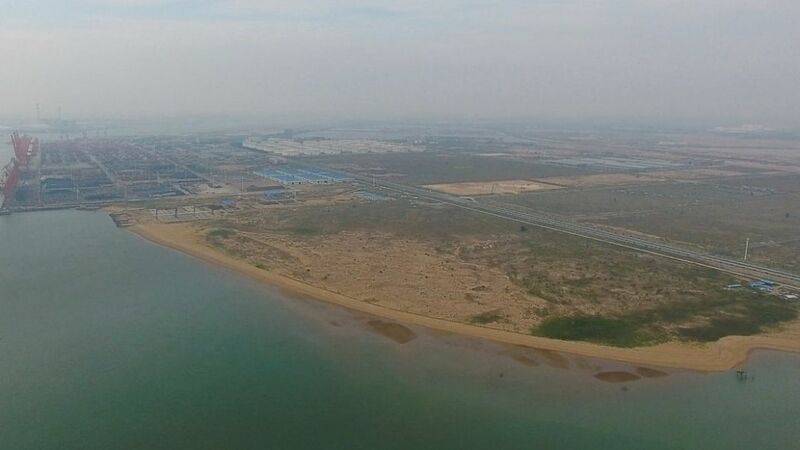 The third runway project will use sand extracted from 400 hectares of sea 10km off Qianzhou bonded port zone, according to a dredging plan obtained from the Qingzhou government. Qinzhou bonded port area container terminal. Photo: FactWire. Enquiries to logistic company Sinotrans and a local mining company also found that it would cost between 60 to 86 yuan per ton to ship sand from Qinzhou port, which sits 844km, or 456 nautical miles from Hong Kong. Construction of the third runway, which has begun in August 2016, is estimated to require 100 million cubic metres of fill materials. 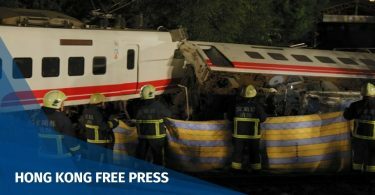 10 million of which will be from public fill generated from local works sites, while the remaining 90 million will be sourced from outside of Hong Kong. The Airport Authority has declined to reveal details of its reclamation progress, but in April last year, the authority told the Legislative Council that the project had so far used 2 million cubic metres of fill materials, with the majority of which being artificial sand. 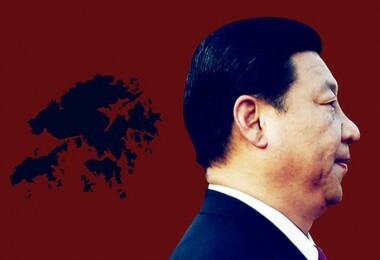 Based on market prices for marine sand and typical transportation costs, buying 90 million cubic metres of sand from Qinzhou, Guangxi, in addition to a 1.5 yuan resource tax per one cubic metre of sandstone, would cost between HK$7.3 billion and HK$11 billion, while shipping it to Hong Kong would cost around HK$9.2 billion. The reclamation site of Hong Kong airport’s third runway project. Photo: FactWire. The total cost of importing marine sand is estimated to be around HK$16.5 billion to HK$20.6 billion, which already exceeds the HK$15.3 billion main reclamation contract by at least 10 per cent. 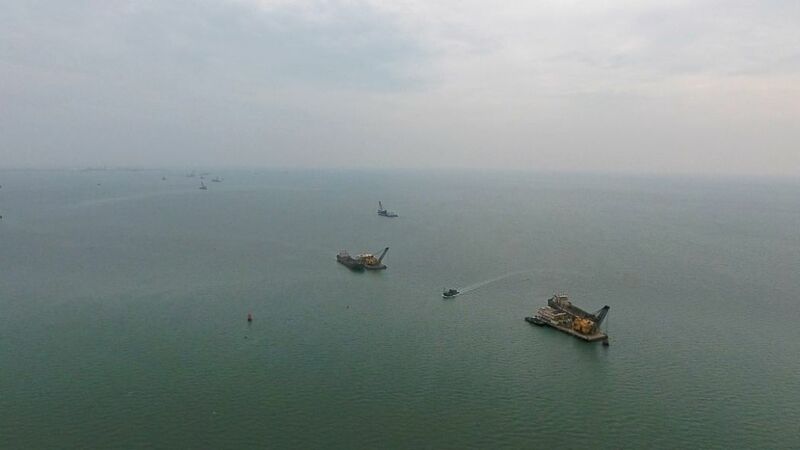 The main reclamation works contract was awarded to a joint venture between Zhen Hua Engineering, China Communications Construction and CCCC Dredging in September 2016 through open tender. It entails supplying, laying and consolidating about 100 million cubic metres of fill materials, the monitoring of geotechnical equipment, construction of seawalls as well as ground improvement works, according to a corporate magazine published by Zhen Hua. The reclamation has begun in October 2016 and is expected to be complete by July 2021. The company said the biggest challenge of the reclamation project concerned the supply of fill materials due to ‘changes in the government’s export policy on mineral resources’ and the ‘longer time required’ to process sand mining applications and exports. Vessels in the proposed sand dredging area for Hong Kong. Photo: FactWire. But the authority stopped short of stating what it would do if the cost of importing the marine sand exceeded the total budget, or whether it would subsidise the sand prices. 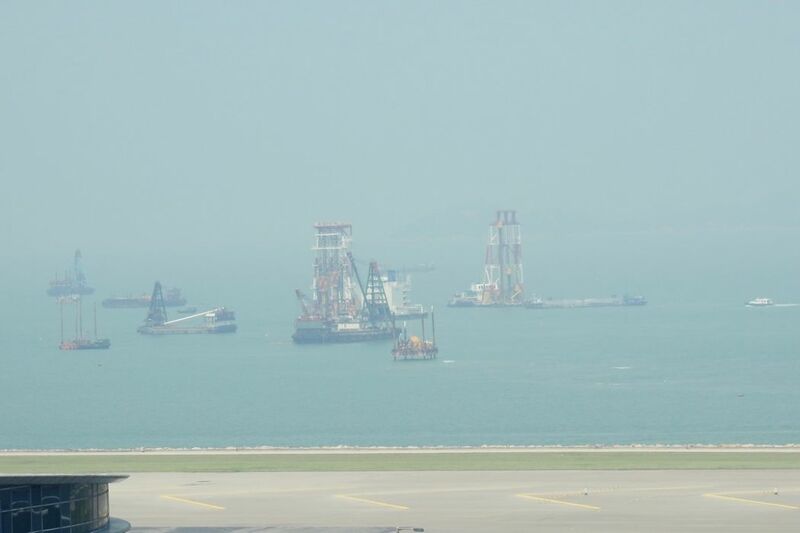 Meanwhile, using the same estimate for the third runway, the cost of purchasing enough fill materials alone for the government’s controversial 1,700 hectares reclamation project near Lantau Island could rise from HK$48 billion to HK$59.9 billion. 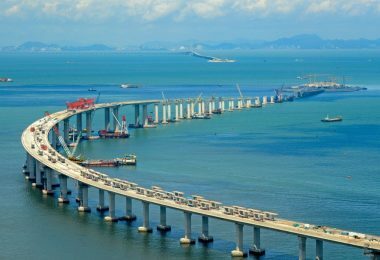 Imported marine sand from the mainland was also previously used for the artificial island that houses the Hong Kong boundary crossing facilities for the Hong Kong–Zhuhai–Macao Bridge. According to media reports and government press releases, sand prices initially surged from 20 yuan per cubic metre to 41 yuan around 2011, but later stabilised at around 26 to 30 yuan in 2012 after the Guangdong government successfully charged several companies with market manipulation. In 2016, the Airport Authority granted six contracts for the third runway project’s land reclamation works, including five concerning deep cement mixing – a ground improvement technique – which had a total cost of close to HK$14 billion. The remaining main reclamation works contract alone was worth HK$15.2 billion. 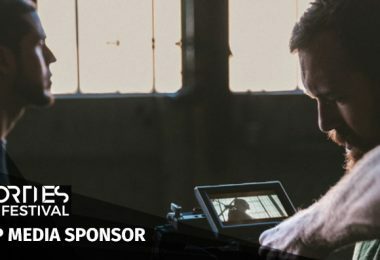 However, it has repeatedly refused to reveal the exact cost of fill materials on grounds of commercial confidentiality when pressed by the lawmakers. 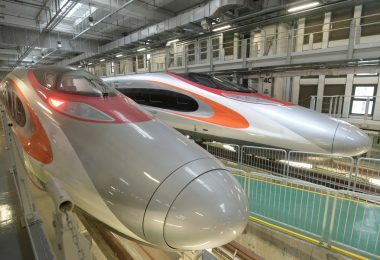 The authority and the Hong Kong government have been in touch with mainland authorities on sourcing fill materials for the third runway project since 2015. 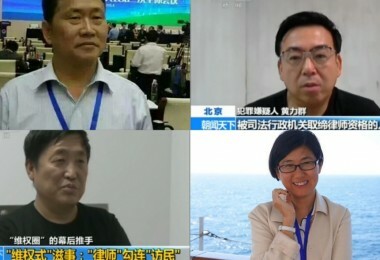 The Chinese Sand and Stone Association and the Beihai land resources bureau have respectively mulled plans to extract marine sand in Shenzhen and Guangxi, but neither appears to have been set in motion.